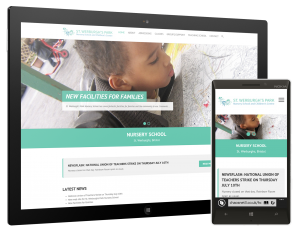 We’re thrilled to announce the release of the web site we have been developing for St. Werburgh’s Park Nursery School, based in Bristol. Chaos developed the nursery’s original web site, many years ago. Since then, the web has come a long way, and we wanted to give the nursery a site that was clean, modern, and highly functional. The site is live at http://www.stwerburghs.com/. 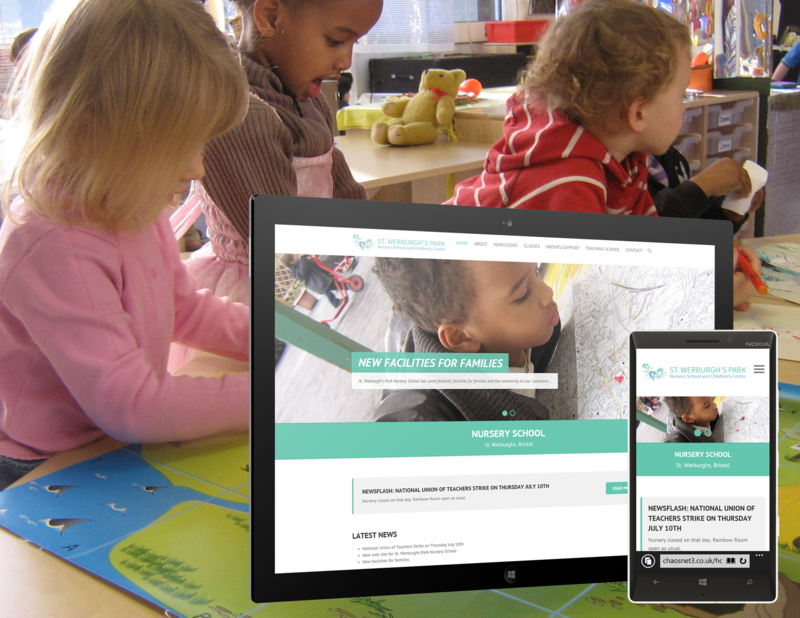 You can read more about our web design services for schools in our services section.